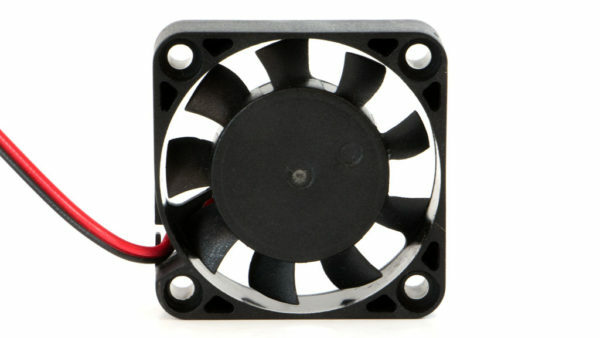 Extruder Fan for MakerBot 2, 2X, Flashforge, CTC, etc. 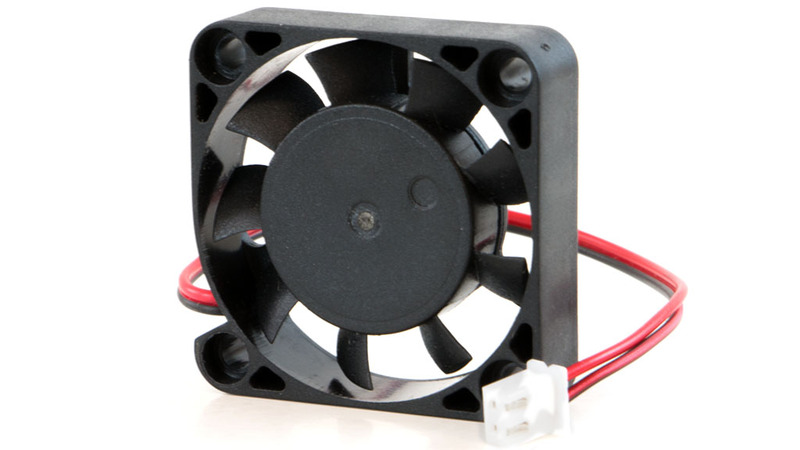 You may find that your original 3D printer cooling fan has malfunctioned, or its blades have broken or been stripped entirely. 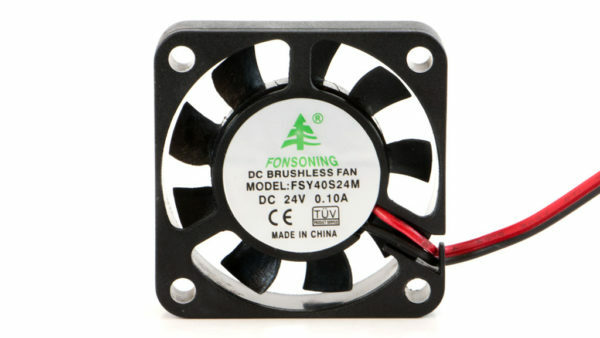 These fans are necessary to prevent heat creep, which will affect or damage your extruder assembly, and thus your finished prints. This is a 24v 0.10A DC cooling fan. Dimensions are 40mm x 40mm x 10 mm. Sufficient for use in 3D printing, operating speed is 500 RPM. Two terminal cable length is 9 centimeters (9cm). Connector is already fitted and product is out-of-the-box ready for installation. Equipped to properly cool your 3D printer’s extruder assembly, this extruder fan is compatible with the MakerBot Replicator 2 and MakerBot Replicator 2X. Also Flashforge, CTC, and other 3D printer types.